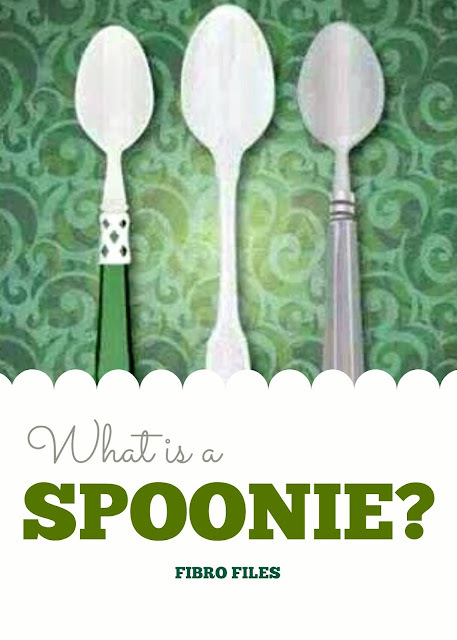 Fibro Files: What is a spoonie? A spoonie is a term used in the chronic illness community and means someone living with a chronic illness. 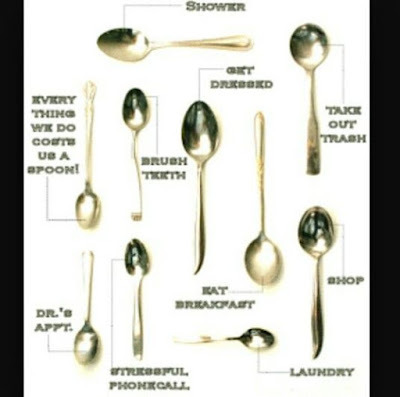 The word started being used after Christine Miserandino wrote The Spoon Theory. 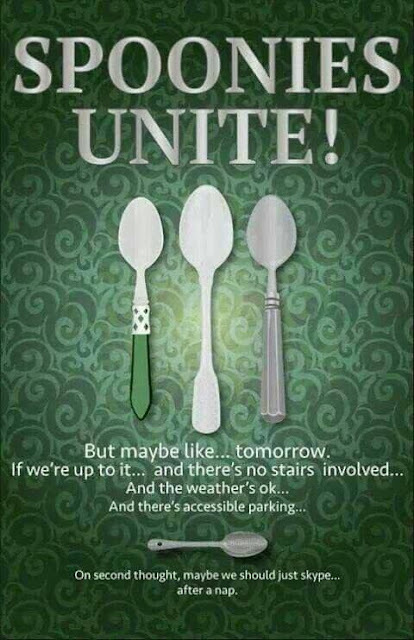 In her story she uses spoons as an anaolgy for energy - the amount of energy she has available in one day - and people related so well to her theory that they started calling themselves "spoonies". 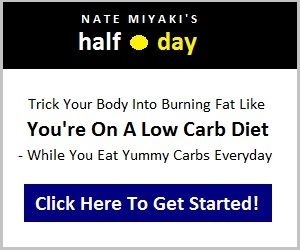 Most people start the day with unlimited amount of possibilities, and energy to do whatever they desire, especially young people. For the most part, they do not need to worry about the effects of their actions. So for my explanation, I used spoons to convey this point. I wanted something for her to actually hold, for me to then take away, since most people who get sick feel a “loss” of a life they once knew. When your a "spoonie" you feel that everything you do costs you a spoon. Usually it's a physical activity like cleaning the house or other examples in the image below and also it can be an emotional activity like dealing with a stressful situation at work or at home. You’ll find this nickname, along with others, used by many people in social media such as twitter and facebook. 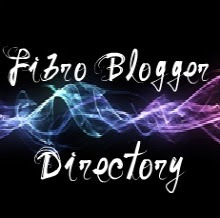 It is not just used for people with Fibro but for anyone with a chronic illness. 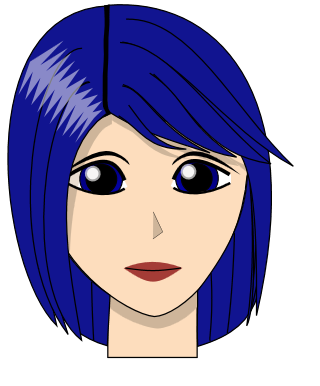 Christine Miserandino herself has Lupus, an autoimmune condition, causing amongst other things pain and fatigue. It is these symptoms that many people with different chronic illnesses have in common. The word spoonie provides a connection and an understanding that anyone with chronic illness has about their capabilities and their energy levels. Other names, besides spoonies, that are used to describe people who have fibromyalgia are fibro warriors, fibro fighters, fibromites, fibro thrivers, fibro survivors. We use these names to give us a sense of community with others who understand what we are going through. 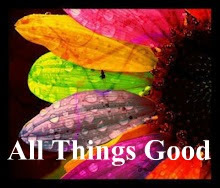 They are positive descriptive words that connect us with our fibro tribe.